Taught by Carmen Figueras and Spirit is Calling staff. Kundalini Energy is probably the oldest energy used or recognized in most religions and spiritual practices in this world. As a result, it tends to come with lots of baggage that can get in the way of your ability to use for yourself in fun and validation. Some religions would much rather keep it secretive, to be used only by the Spiritual Teacher / Guru. Others recognize it as a “spiritual crisis” to be managed or controlled. 6 weeks starting with the basics of Kundalini energy, what it is, where it is, and how best to harness it for ultimate benefit. Each week after that we will start with a Kundalini Meditation and then focus on the topic. Clear out fear, rejections, invalidation, disappointments, old belief and stuck patterns and the good old pain of healing agreements. Week 2: Kundalini -First, second and third channel - Ownership and validation of your clairvoyance with the 3rd Kundalini channel –Deprogramming fear, threat energy: snake beings and their attack on Kundalini – another serious week!!! Week 3: Kundalini – Your Wellness. 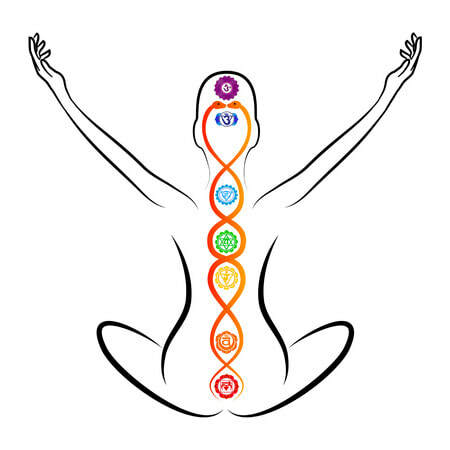 How to best use Kundalini energy to heal your body. Week 4: Kundalini - Your Personal Power Energy – Deprogramming pictures (Death) from past lives where you used Kundalini as Personal Power – How to have it in Present Time in fun and amusement. Ha! Week 5: Kundalini - And your Sexual energy – Deprogramming of controls in your sexuality – Using your Kundalini to reclaim your sexual space. Week 6: Kundalini - Your Ultimate Havingness for healing you, your body and your astral space. 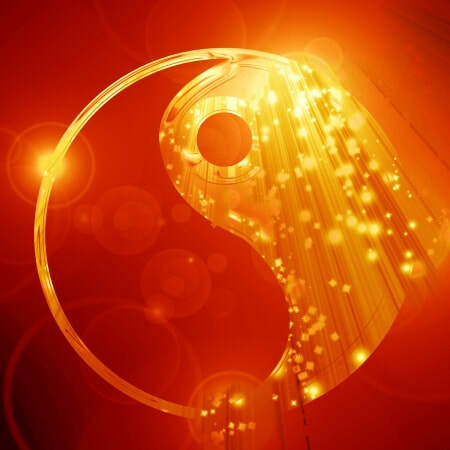 My passions are: Teaching, Healing and Reading (clairvoyantly) …. My daily practices. My favorite practice is leading others to find their spiritual autonomy, by playing with and owning their psychic abilities. Traveling as a Spiritual Tour Leader is another one of my passions, and ‘Spirit is Calling’ offers spiritual adventures across the globe. I discovered this passion in my youth when I hitchhiked through most of Europe on my own for 8 years and then the whole of the USA and Mexico immediately afterward. This October/November, I will be leading a group on a Magical Spirit/Magical Body Self Healing Journey to Kona Hawaii. Join me! I am also an accomplished gourmet cook, I love to eat, create new recipes, and test them on my retreat goers (another reason to come on the Hawaiian tour). I also love to grow food in my garden, play with it, and work the energy of food in my everyday life. God gave us a body so we could enjoy every bit of it. And I do just that. Thanks for visiting. Please enjoy the site and do not hesitate to contact me with any comments or suggestions.